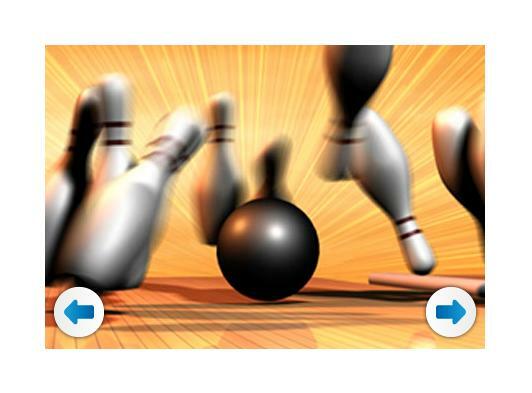 Strikes family entertainment centres are fun filled activity centres offering Children’s activity play and Ten Pin bowling together with great food and refreshments! Strikes is a super place to spend a morning, afternoon or evening and there are four centres available at King’s Lynn, Ely, Sudbury and Dereham for your convenience and enjoyment! 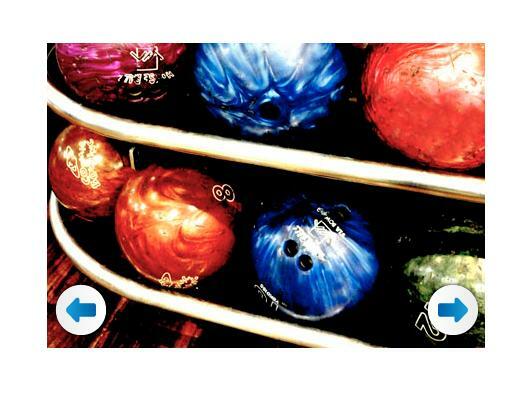 Whether you're a first-timer, an established league player or a seasoned pro, ten pin bowling at Strikes is always an action packed and fun day out. And with the latest equipment to hand, including lane bumpers, ball ramps, light weight balls for the young ones and easy access for wheelchair users, it's easy to see how we cater for all comers, every day of the week. Planet Zoom is a terrific children’s play activity centre with a magnificent central play frame, ball pits, slides and soft matting. Tables and chairs surround the play frame so parents can enjoy a coffee or a meal and watch their children at work! At Strikes Sudbury we substitute children’s play with Laser Quest, the all action indoor adventure laser tag. Strikes centres are open 7 days a week, 364 days a year!